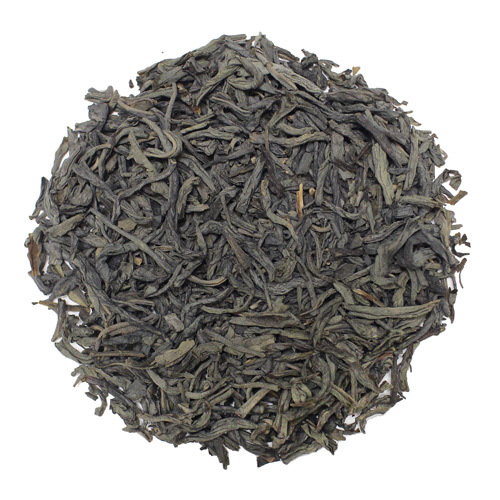 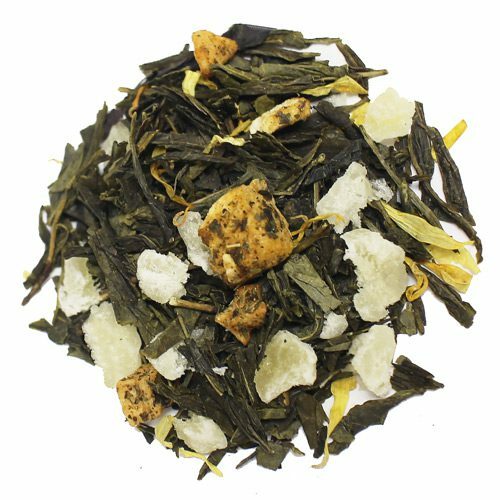 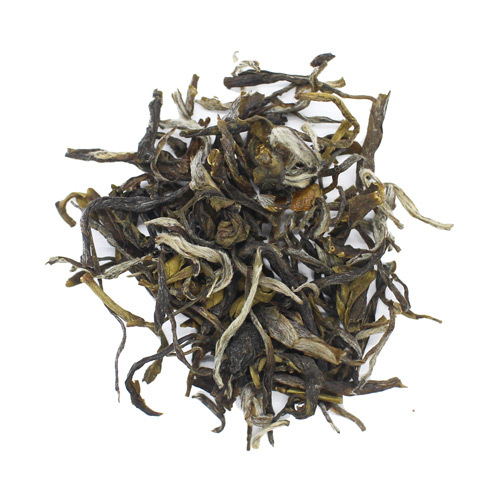 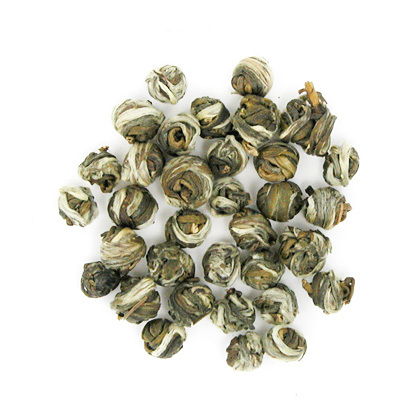 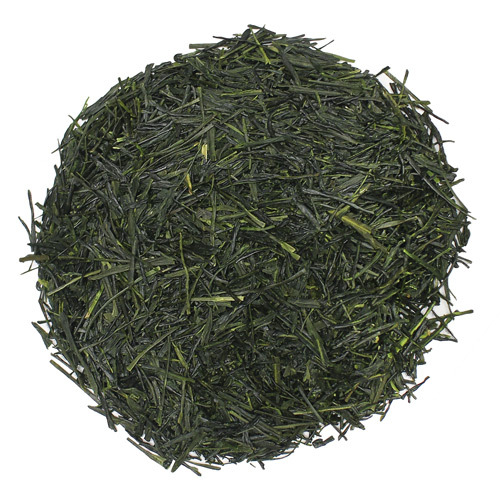 This green tea is dark in color and consists of leaves rolled to small swirls. 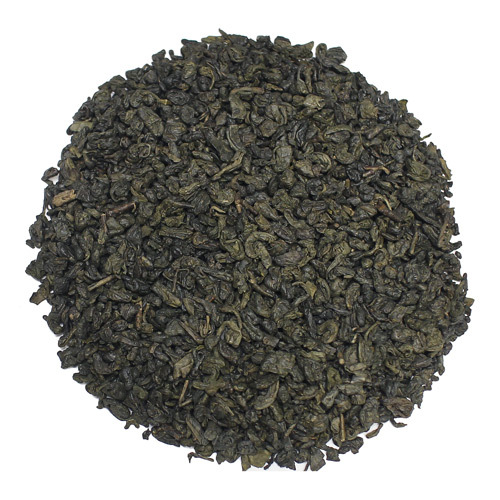 This green tea is dark in color and consists of leaves rolled to small swirls. 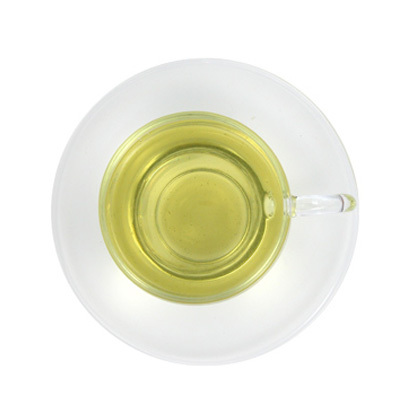 After infusion it produces a green clear liquid and has a sweet taste. 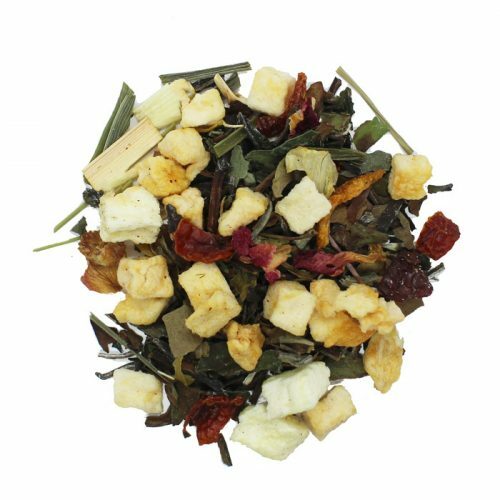 Temperature: 175°F, Boiling first then let water sit for 2 min; Use: 1 tablespoon per 8 ounces of water; Infusion time: 2-3 minutes. 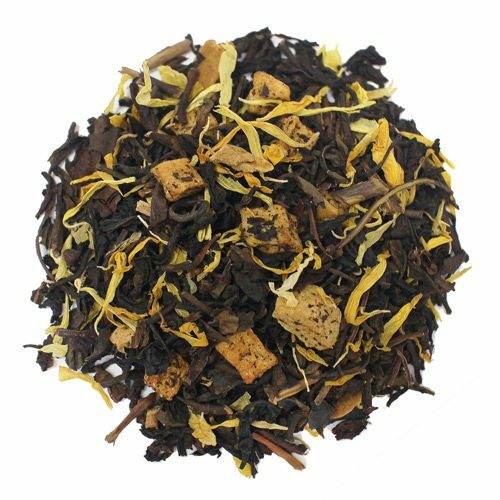 Responding to your request for a review: You said you shipped it two weeks ago, but it hasn’t arrived yet (Los Angeles), so I can’t say if it is good or not.